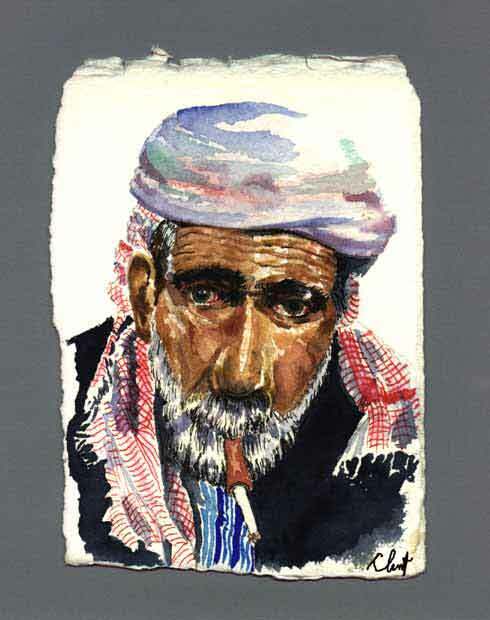 His scarf and cigarette holder identify him as a resident of Eastern Turkey. Life in that part of Turkey today seems medieval compared to the modern Turkish cities. I feel connected to this man, though I know little about him.